Feel welcomed home to the luxury of the Grand Hampton community! Driving through the secured gates past the resort style amenities to the very quiet end of your cul-de-sac street, will make you feel very relaxed and happy you bought this home. 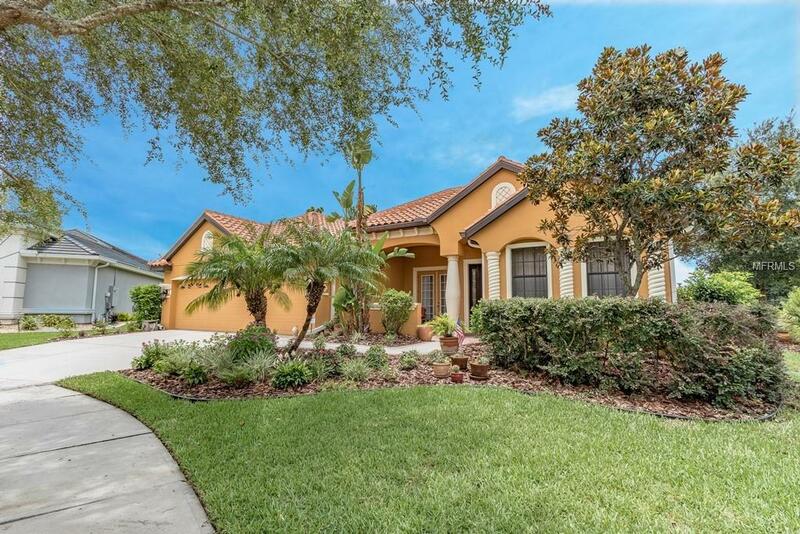 The current owner spent almost $45,000 in upgrades when they purchased in 2007 which this home provides much more in added features compared to same model homes currently on the market in the neighborhood. This very well maintained home has been recently painted inside and out. 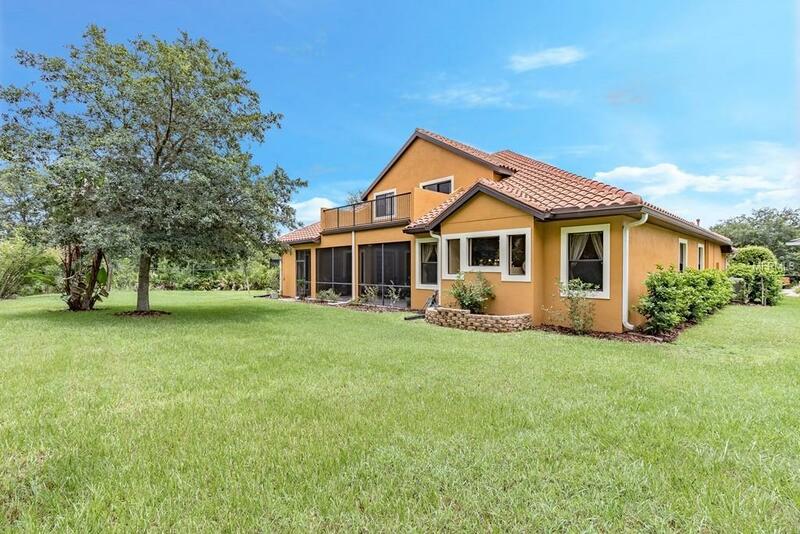 The landscaping has a flowing design topped off with several different exotic plants and fruit trees along the property line, including 2 young grape vines leaving enough room for a large swimming pool if you so desire. 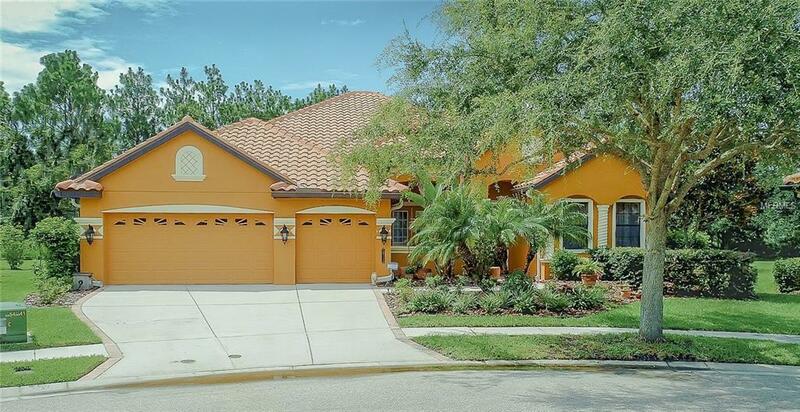 Plenty of room for the family & visiting guests with 5 generous sized bedrooms & 3 1/2 baths. No description here can capture the spaciousness & beauty, it is truly a must see to appreciate type of home. 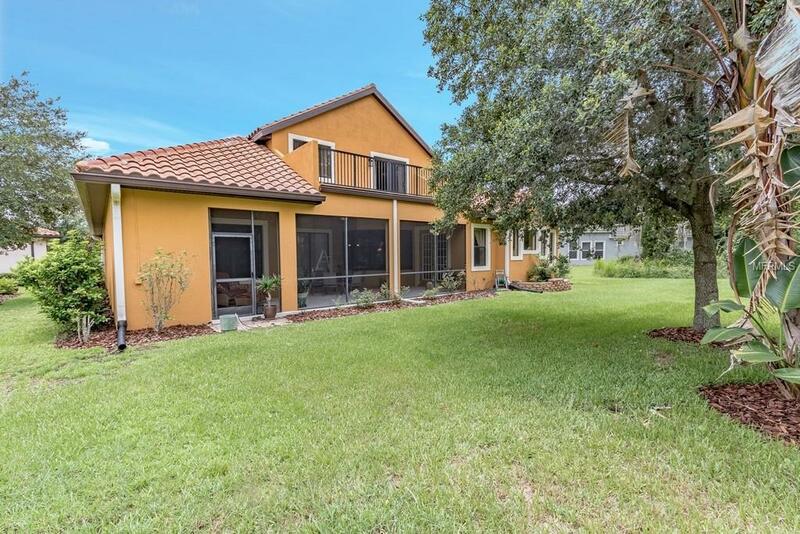 Close to shopping, minutes from I-75 and 27 minutes to downtown Tampa. Make an appointment to see your new home today! Additional Lease Restrictions Buyer Should Verify Any Specific Restrictions With The Community Manager / Hoa. Pet Restrictions Buyer Should Verify Any Specific Restrictions With The Community Manager / Hoa. Listing provided courtesy of Alpha Properties Group Llc. © 2019 My Florida Regional Multiple Listing Service, Inc. All rights reserved. All listings displayed pursuant to IDX. All listing information is deemed reliable but not guaranteed and should be independently verified through personal inspection by appropriate professionals. Listings displayed on this website may be subject to prior sale or removal from sale; availability of any listing should always be independently verified. Listing information is provided for consumers personal, non-commercial use, solely to identify potential properties for potential purchase; all other use is strictly prohibited and may violate relevant federal and state law. Data last updated 2019-04-20T08:41:38.683.